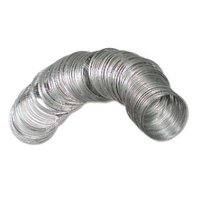 Metal jewelry wire is available in a huge variety of finishes and styles for wire twisting, wire wrapping, jewelry making and crafts. 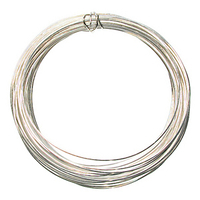 Whether you need round, half round, square, dead soft or half hard, we have the base metal or sterling silver wire for your jewelry and craft designs. Choose from bronze, copper, gold and silver finishes. 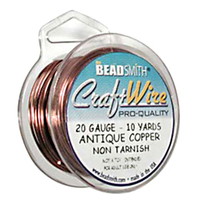 Create some imaginative jewelry and craft designs with our great selection of wire.